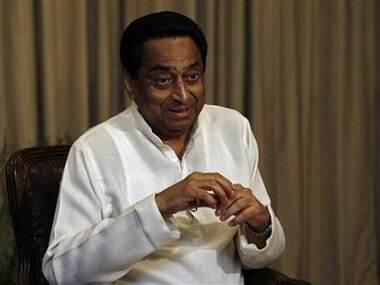 New Delhi: Ratul Puri, nephew of Madhya Pradesh chief minister Kamal Nath, Thursday appeared before the ED in connection with the AgustaWestland VVIP choppers money laundering case, officials said. They said Puri met the Investigating Officer (IO) of the case around 11 am. It is expected that Puri's statement would be recorded under the Prevention of Money Laundering Act (PMLA). 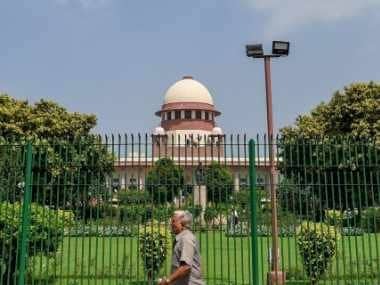 The central agency had Wednesday informed a Delhi court that Puri, Chairman of Hindustan Powerprojects Pvt Ltd, has been summoned in this high-profile case for interrogation. He is the son of Nita and Deepak Puri, the CMD of optical storage media firm Moser Baer. Nita is Nath's sister. The Enforcement Directorate had also informed the court that Puri was summoned for confronting him with Sushen Mohan Gupta, an arrested middleman in the case, whose custodial interrogation was Wednesday extended by three more days by the court. 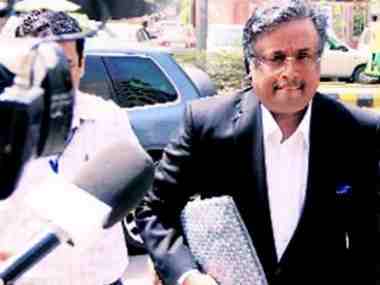 Seeking the extension of Gupta's custody, the ED had told the court that he was required to be confronted with various people including Puri in the case pertaining to the now scrapped Rs 3,600 crore chopper deal. 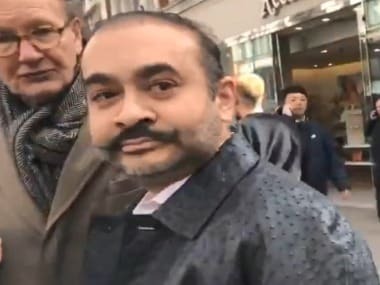 Puri, who was summoned to join the probe on Wednesday, denied having "any connection or involvement of any kind in defence or the case". In a statement, his company had said: "He would by fully cooperating with the ED investigation and provide any clarification or information as may be required." The about Rs 3,600 crore deal to purchase AgustaWestland choppers for the transport of VVIPs was scrapped by India over allegations of corruption and kick backs being paid in the deal. The ED and the CBI are probing the case now and have already filed multiple charge sheets in the case.